GSMR if it's going to be reasonably accurate/prototypical/oriented correctly for merging. The South needs more routes and it could keep me from needing to create it myself (who knows how many years down the road). Did a good one of the Ffestiniog which how I found the Gorge one. Smoky Mnt RR . Its beautiful in the Fall. I lived not far away on shore Dr S-Daisy,Lake Chickamauga TN. Visited the place many times and its gorgeous. After looking at the Google Earth maps supplied by Oknotsen I.m going for the Great Smoky Mountain Railroad. GSMR for me, the name alone is evocative, makes you think of the pioneering days of railroading. Royal Gorge Route. Of all the railroads on that list, that's the only one I've ridden (though the Grand Canyon Railway is on my bucket list). So far Great Smoky Mountains Railroad is winning with 5 votes, North Shore Scenic Railroad with 4, Royal Gorge Route with 2 and Western Maryland Scenic Railroad with 0. Last edited by 1611mac; January 22nd, 2019 at 07:09 AM. Umph, I'm not a big fan of scenic railways in trainz but I've done some research. Not as high detail as a dedicated route would be, of course. 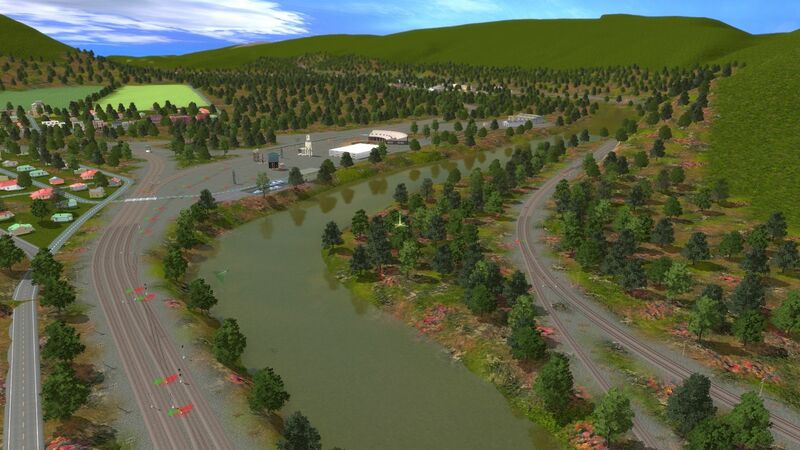 Great Smokey - This route suffers from the same issues as WM, few existing industries and a lot of abandoned rails. North Shore - Wow this route offers a huge port with a host of industries, it would be a lot of work to do justice to the port and the city of Duluth. As far as I can tell the route would be pretty much flat. 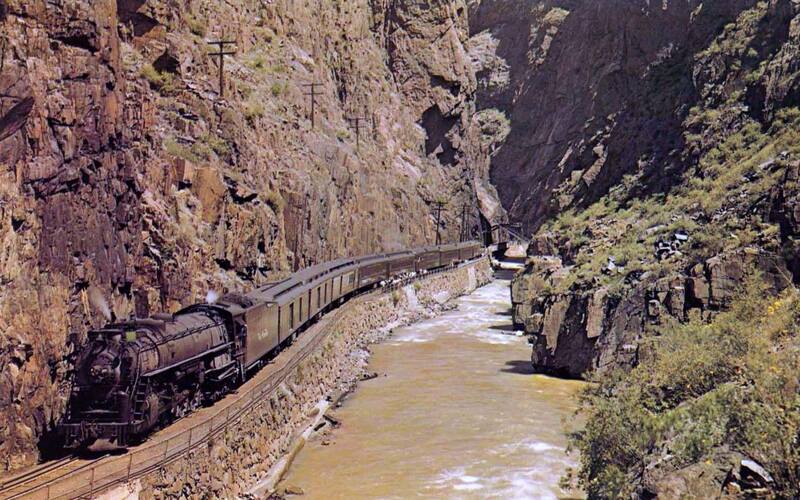 Royal Gorge - This route offers the gorge itself, which is amazing, the possibility of modeling the cog railway, and a surprising number of industries in eastern Canon City. I have to go with Royal Gorge but I wouldn't be disappointed if North Shore was chosen. Not much excited by the other two. Edit: The survey offers a place for suggestions other than the four offered. I suggested Green River, WY. Last edited by normhart; January 22nd, 2019 at 10:00 AM. I'm genuinely surprised by the popularity of the GSMR. It's hemmed in by trees for much of its length, whereas Royal Gorge and North Shore have unique scenery, and the former is internationally famous. Maybe it's just because there aren't many Southern routes in Trainz. And there is this train. Last edited by normhart; January 22nd, 2019 at 10:12 AM. Blue Ridge of Virginia, U.S. 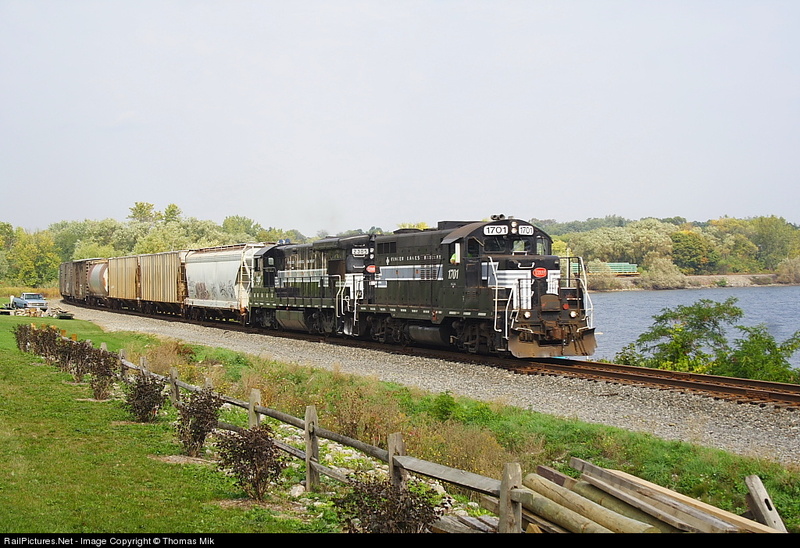 I'll toss out another idea, a short line for consideration: Finger Lakes Railroad. 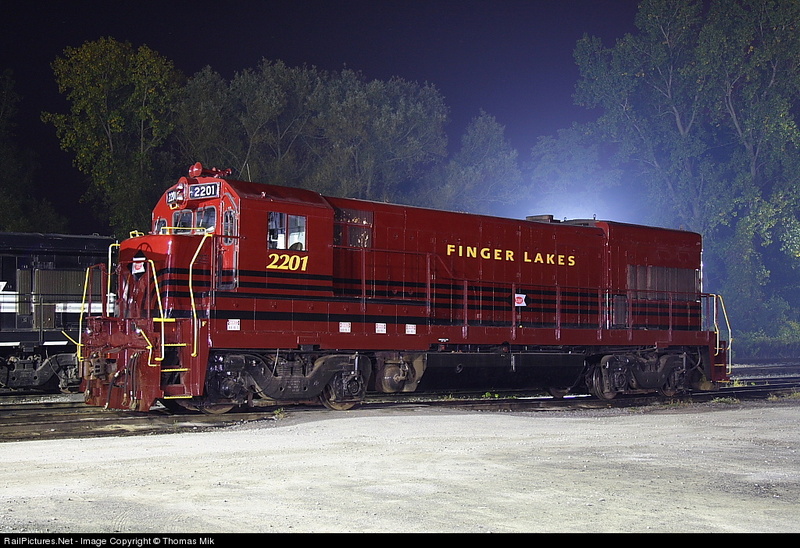 Finger Lakes is an amazing railway that has an amazing history, is still in use and economically viable as a shortline. It has an excellent history, committed fan base, operating as both a freight line and as a tourist excursion railway (in the past). They have a variety of locomotives and consists that are unique, combined from PRR and NYC heritage. Their lines are also well defined within parameters surrounding outstanding natural features of hills and lakes, with beautiful towns, and full seasonal possibilities. 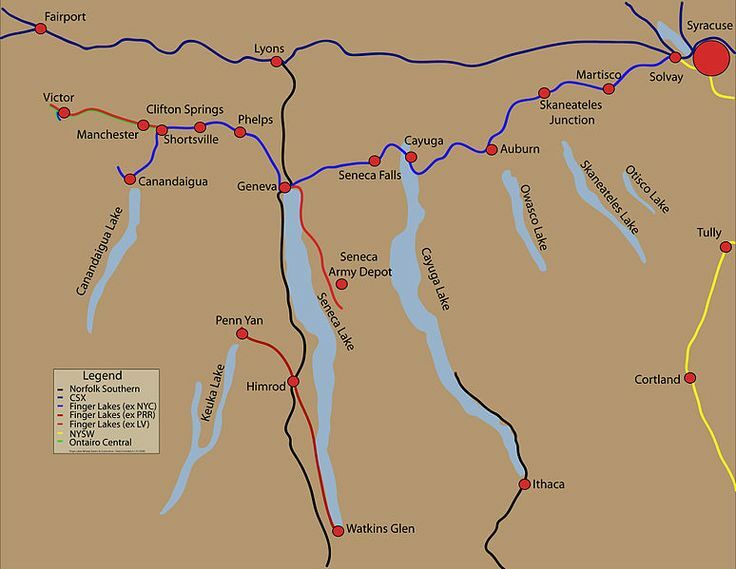 BTW: I would also love to see the Cumbres and Coltec scenic railroad, considered by many to be the most beautiful scenic ride in the U.S.
Last edited by cressjl; January 22nd, 2019 at 09:58 AM. I was basing it on the posts on this thread.